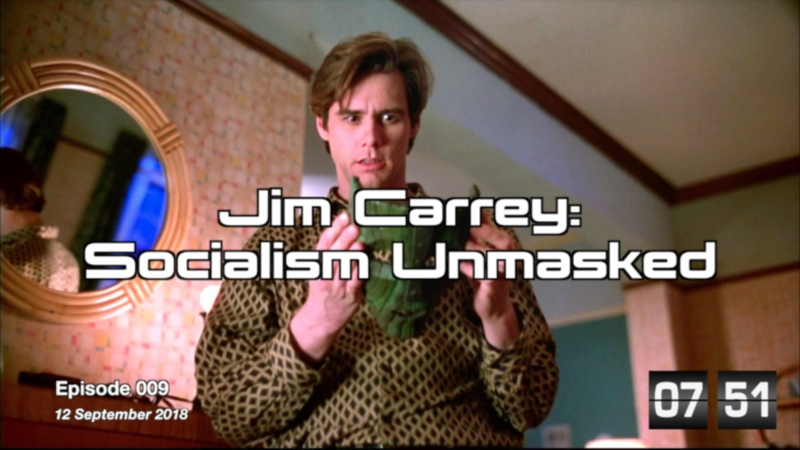 In this episode, I talk about Jim Carrey’s open support of socialism. I explore what socialism actually is, and the difference between socialism and democratic socialism. Previous Post: Cory Booker: Greatest American Hero? Next Post: [Episode 010] Google: Is the leaked video representative of Silicon Valley culture?